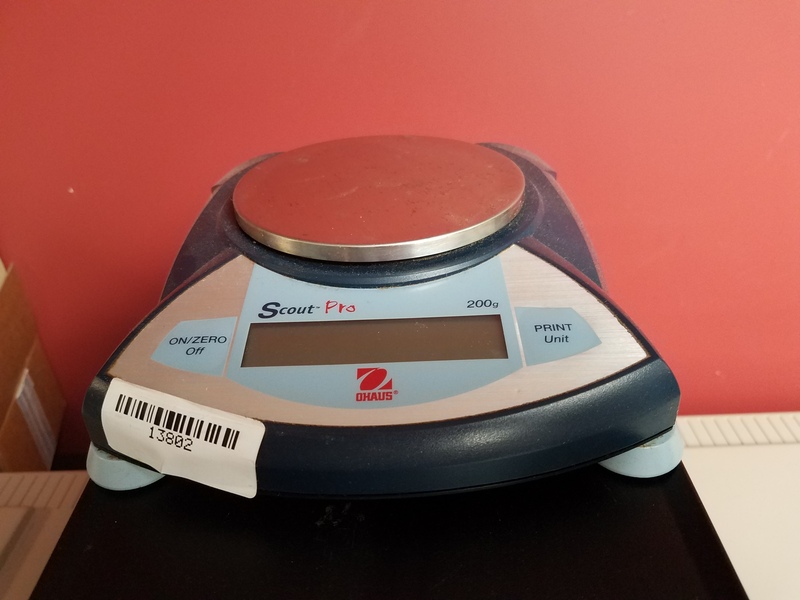 We offer an assortment of used and refurbished Balances ranging from Top Loading Balances to Analytical Balances and Micro Balances to Semi-Micro Balances. Some of our leading manufacturers include Mettler, Sartorius and Ohaus. 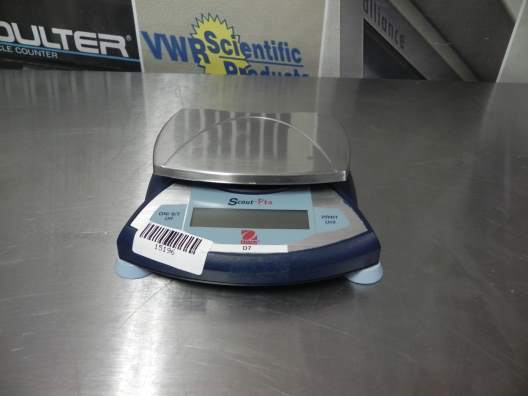 Our scales are fully refurbished and come with a 90 day warranty. 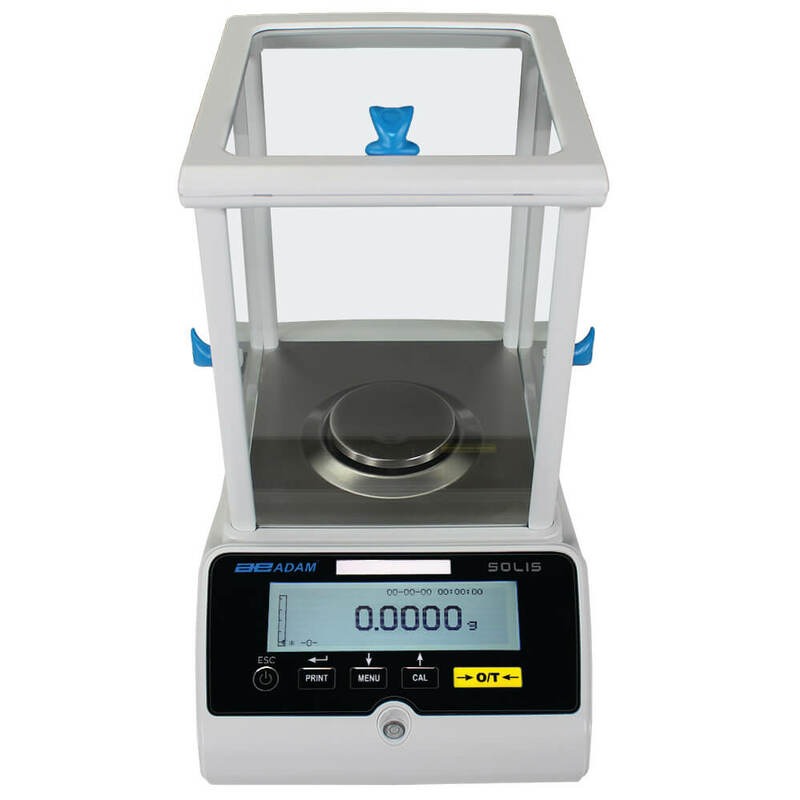 With a high-resolution graphic display and intuitive features, Solis analytical balances provide an outstanding solution for a variety of lab applications. Versatile and resilient, the Solis is ideal for research and quality assurance labs; science education; precision counting; and production and manufacturing applications needing precision results. The Solis keypad is simple to use, with easy-to-read buttons and helpful navigation arrows for uncomplicated operation. The SB family of precision balances comprises a range of precision balances which differ from each other in relation to their weighing range and resolution. Range of weighing 8.1 kg to 32.1 kg. 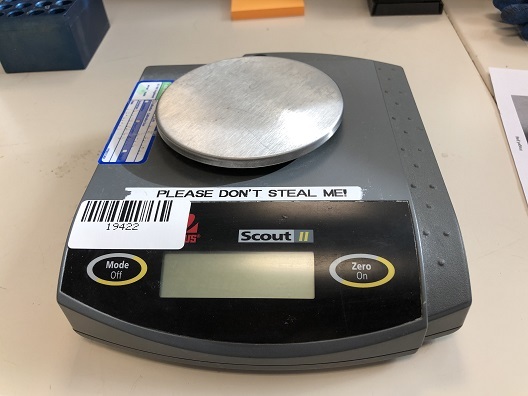 Dynamic weighing for unstable weighing samples. Economical, portable balance with a large, crisp display that allows users to clearly view results from any angle. 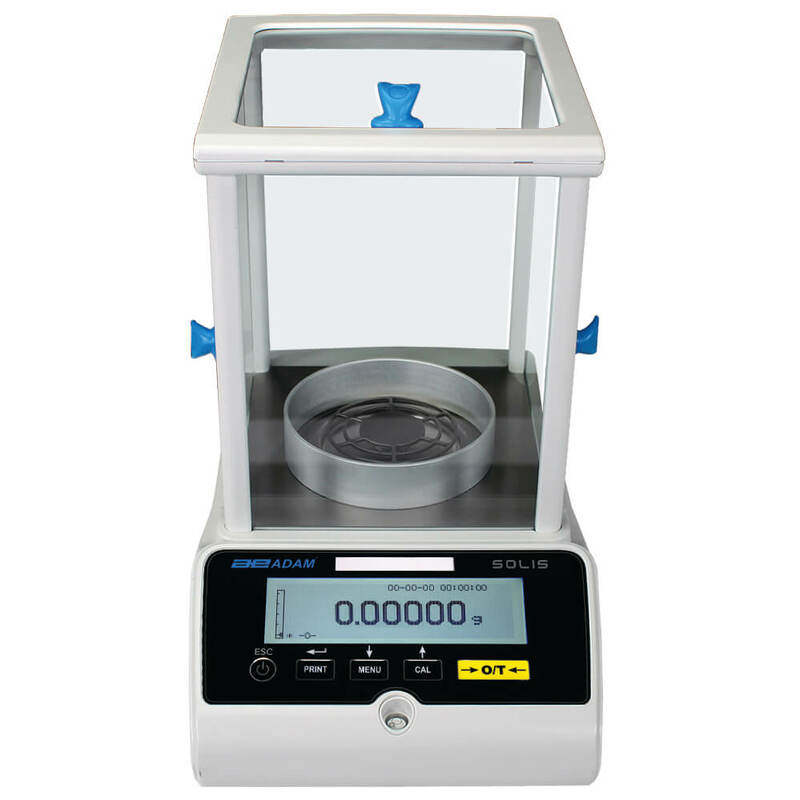 The Scout Pro offers percent weighing which allow for the comparison of sample weights to a reference weight. It also offers totalization for summing weights, allowing repeated summation to the limit of the display, not just the capacity of the balance. Designed for use in laboratory, industrial or education applications, the OHAUS Scout Pro SP4001 features easy-to-use two-button operation, a high-contrast LCD display, and the option of either RS232 or USB connectivity. Combined with multiple weighing units and four application modes, the Scout Pro SP4001 is the best portable balance in its class! "Designed for use in laboratory, industrial or education applications, the portable OHAUS Scout® Pro features easy-to-use two-button operation, a high-contrast LCD display, multiple weighing units, four application modes, and the option of either RS232 or USB connectivity.